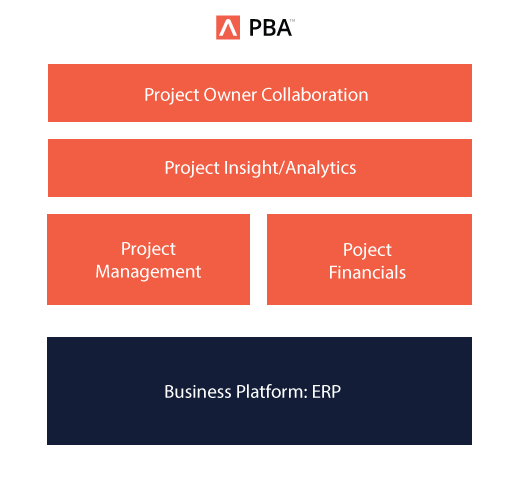 Integrate and automate project business processes with ADEACA PBA™. All you need to run your project business in one solution, no tools or point solutions required. Whether you are AEC, ETO, PSO or another project-based company, you can run your organization from end-to-end with Project Business Automation from ADEACA and Microsoft. ADEACA PBA™ is built on Microsoft Dynamics 365 for Finance and Operations, giving you an enterprise ERP tailored for project-based companies out of the box. ADEACA's Project Business Automation™ (PBA) unifies all aspects of your projects and your business. Project and portfolio financials and analytics, project planning and scheduling, and even project-owner collaboration are seamlessly integrated into one comprehensive business system (Dynamics 365), so everything and everyone works together. You can eliminate several standalone applications and what you get is unprecedented visibility and control. Project Financials – Enhance project and portfolio cost management with cost breakdown structures, estimate at completion, earned value management, change management and cash-flow projections fully aligned with project operations. 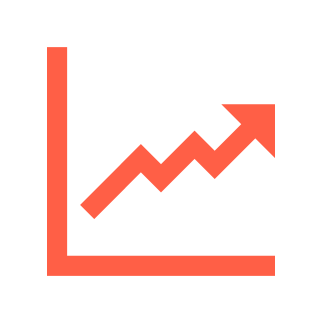 Project Insight – Real-time project and portfolio analytics made possible with Project Business Automation supersede the need for any BI tool. ADEACA PBA's Project Insight brings leaders of project-driven companies the real-time insight they need to make informed decisions on a daily basis. 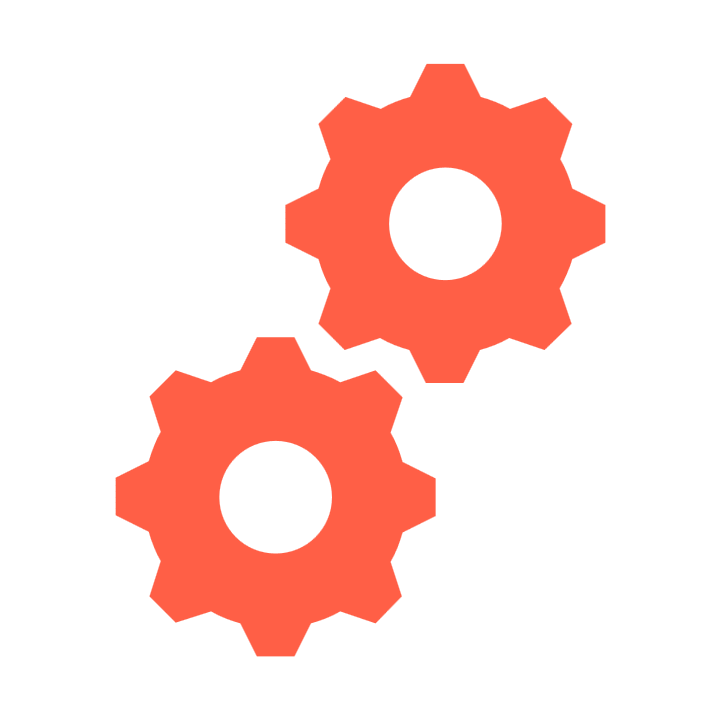 Project Operations – Fully integrate operational project management inside your ERP. As a result, your project plan and financials are always aligned. Project Owner Collaboration – Eliminate the need for those monthly status meetings and reduce calls from project owners asking for project information. Project Business Automation provides real-time collaboration between the project owner and vendor. Bring project financials and operations to the center of your company with Project Business Automation to reduce waste and drive productivity. 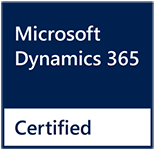 ADEACA PBA is certified for Microsoft Dynamics 365, which signifies that the solution has met Microsoft’s highest standard for partner-developed software. Feel confident your investment is protected with Microsoft and ADEACA. Leaders in Project Industries choose Project Business Automation. Read their stories here. Northrop Grumman needed to streamline its project processes in its international subsidiaries while ensuring accurate and timely data flow to US management. Project Business Automation gave their smaller entities the systemized project governance they needed. APi Group, a specialty contractor construction firm, uses ADEACA to standardize business processes across its portfolio of subsidiaries, providing real-time insights to executives to help make better, more timely decisions.